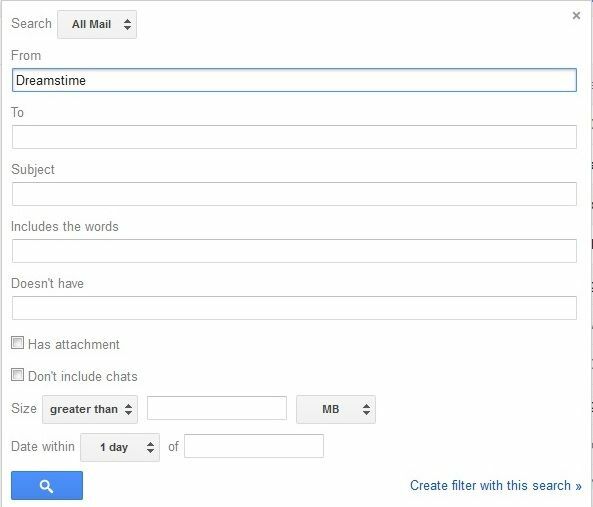 Do you want to sort emails by sender in Gmail?. Yes, you can easily sort your emails according to your recipient. What you need to do, is to follow some simple steps shown below. Sometimes, when there is a need of particular email, and you’re having no idea about the date and time when you’ve received that mail. In this situation, you fumble your inbox to search that precious email of the moment. But what if you sort your emails with respect to your sender name to find any mail within a second? Isn’t that great friends?. 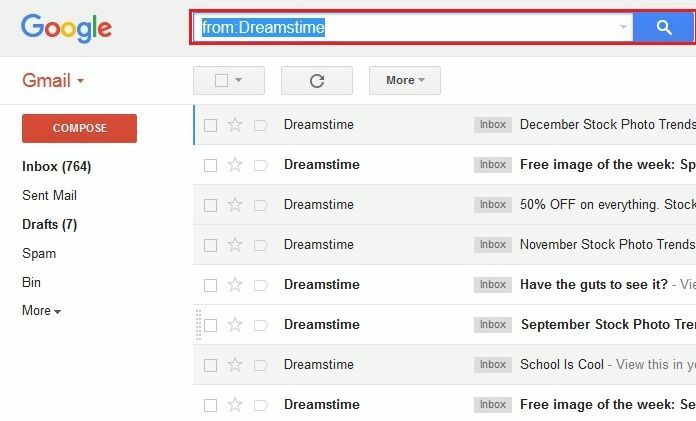 Just have a glance at this article to know how to sort emails by the sender in Gmail. 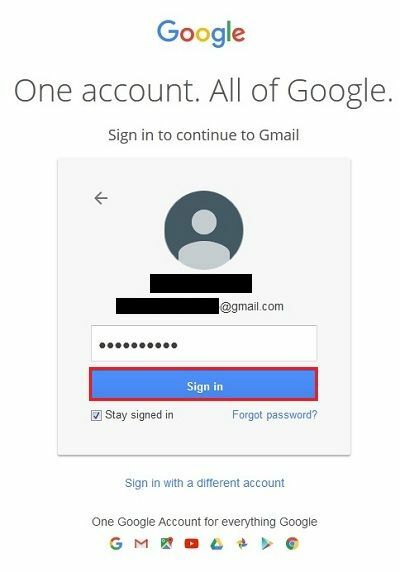 Step 1: First you need to login to your Gmail account by providing your user id and password. Step 2: Now click on Gmail Inbox, in order to open all your mail. Step 3: In the next step, you just need to hover your mouse to any email in order to open a small window as shown in the image below. In this window, you may see “Emails” option, just click that option once. 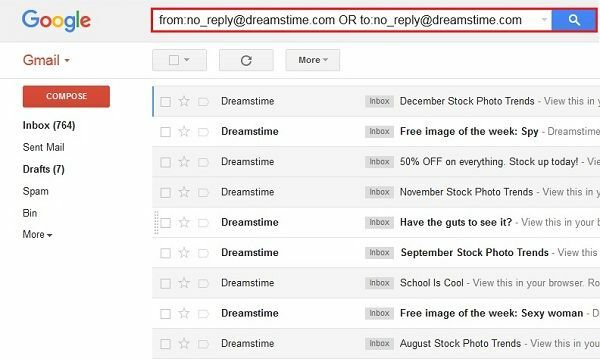 Step 4: As soon as you click that link, you may see all your mail with that particular recipient have been sorted and displayed in your inbox. Step 1: In the second method you can use the search bar in order to sort email. Just click on the drop down lies in the search bar. Step 2: Now, you may see a window as shown in the figure below. In this window, just type recipient name in the “Form” section and then click on the “Search button”. Step 3: As soon as you click the search button, you may see all your emails from that recipient have been sorted in your inbox.